Sweet, silky, and oh-so-delicious, buttercream frosting is a snap to make at home. 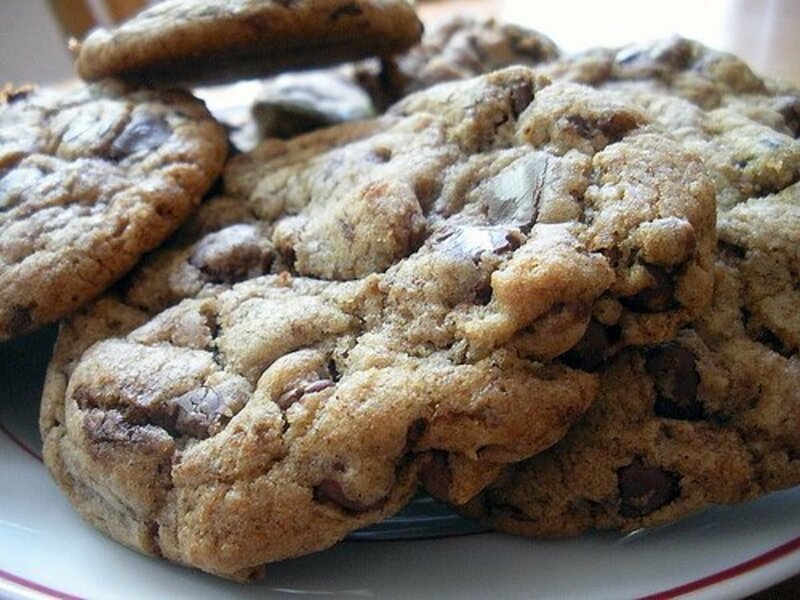 Check out how much better this is than store bought, and you'll be hooked! Buttercream frosting is one of the best tools you can have in your arsenal. 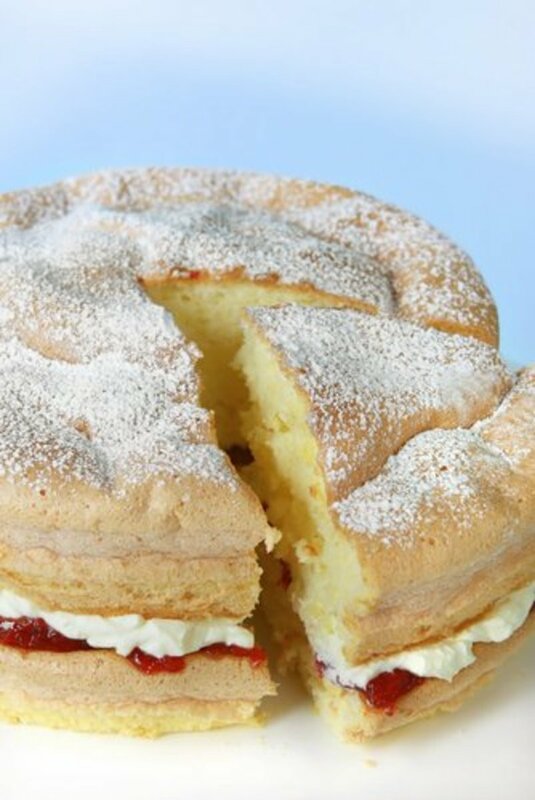 Absolutely delicious when homemade, it can be used on any number of cakes or cupcakes exactly as it is. 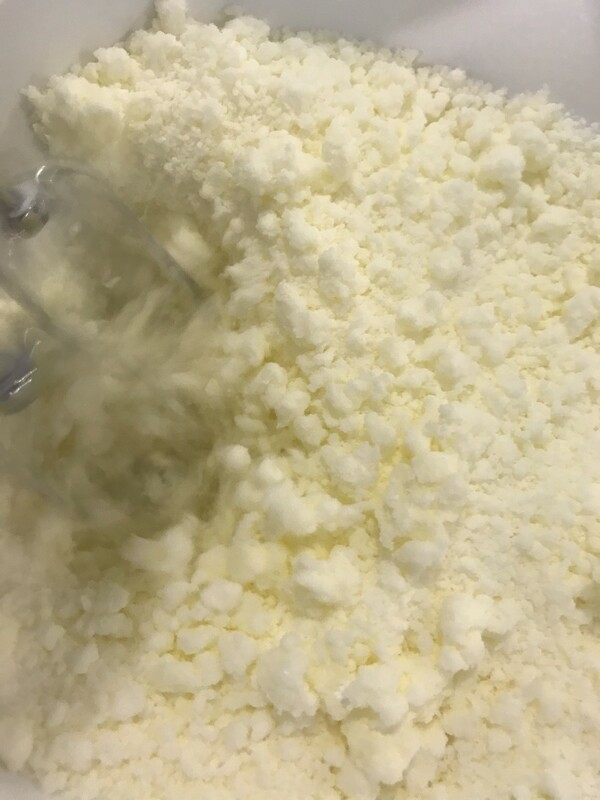 You can also vary the recipe in almost endless ways, changing the extracts, the liquid used, or adding any number of additions. Instead of cream, use orange juice and orange zest, or replace part of the cream with a tablespoon of bourbon or apple juice. Add cocoa and a little more cream to make a rich, fudgy version. 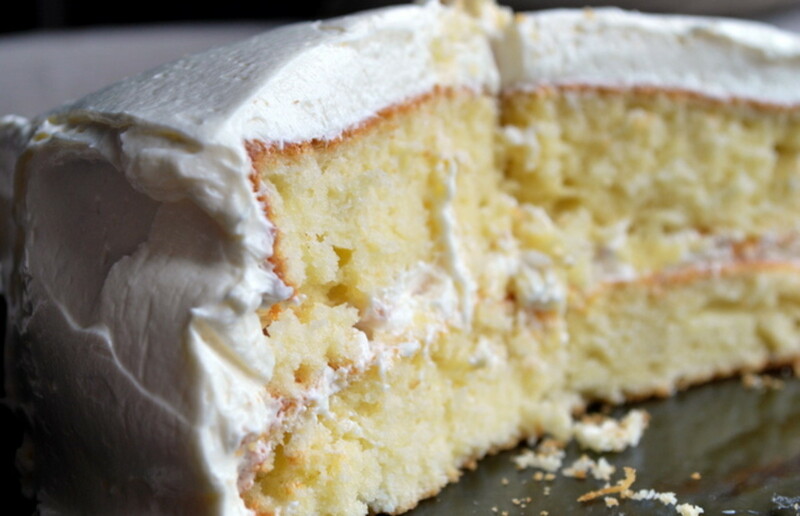 You really can tailor buttercream frosting into the perfect match for any dessert. However, you'll never go wrong with using this simple buttercream frosting recipe exactly the way it is. 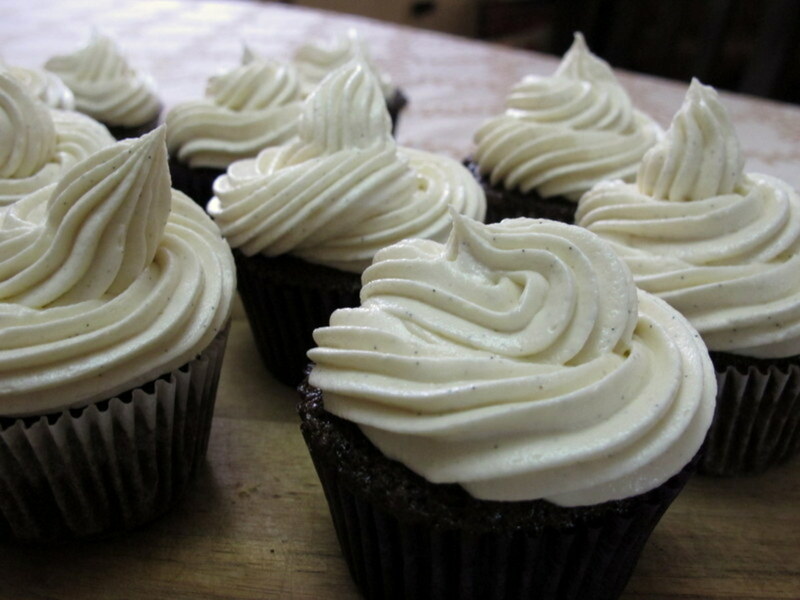 Once you know how to make buttercream frosting, you'll never want the stuff from the store again. Using real, fresh ingredients makes all the difference in the world - and you'll realize that since it takes almost no time at all, it's easier to make from scratch than it is to go to the store! Optional - one of the glorious things about this frosting is that you can flavor it in almost endless variety. Try swapping out the vanilla for almond, peppermint or lemon extract. 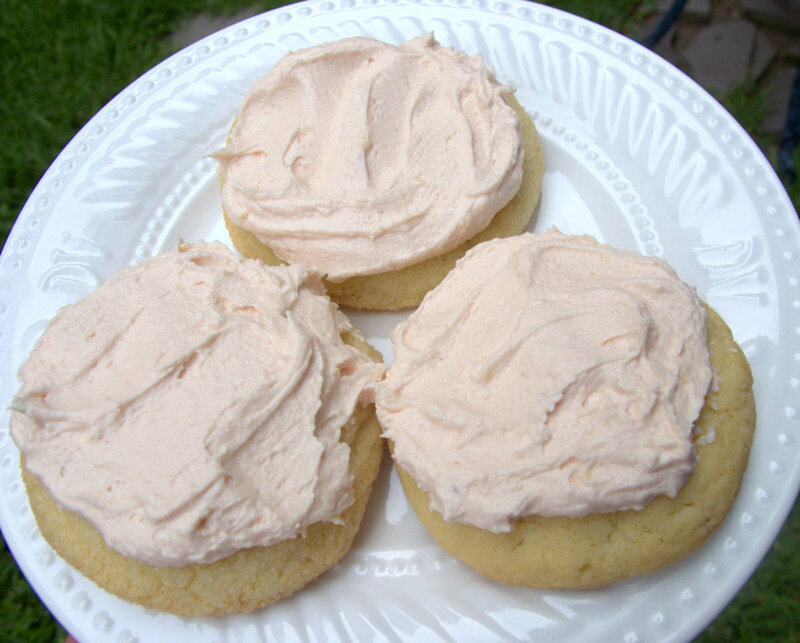 You can add a little bourbon and use on caramel cookies, or use Chambord for a raspberry flavor. Seriously - you can do anything with this stuff! In a large mixing bowl, beat butter and powdered sugar together with an electric mixer on medium speed. Beat until light and fluffy - the mixture will almost resemble coarse sand. 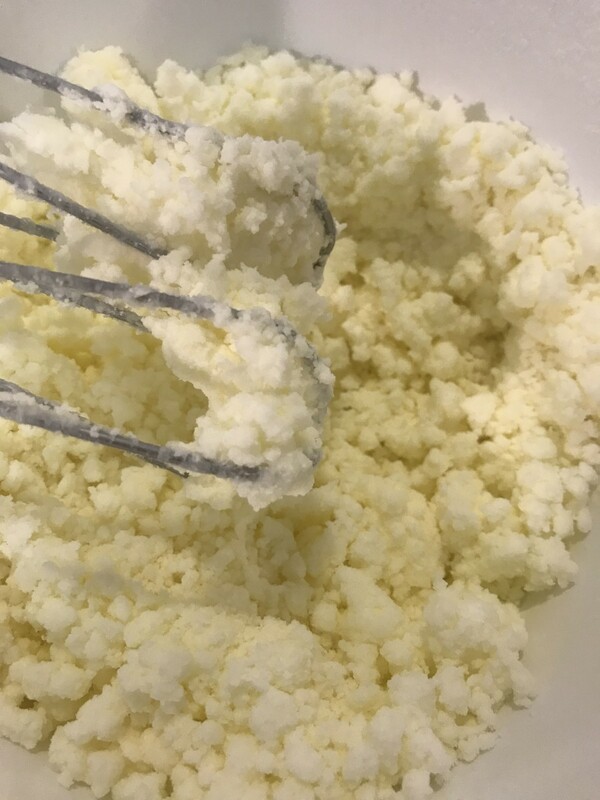 In a second small bowl, mix together the heavy cream and vanilla. 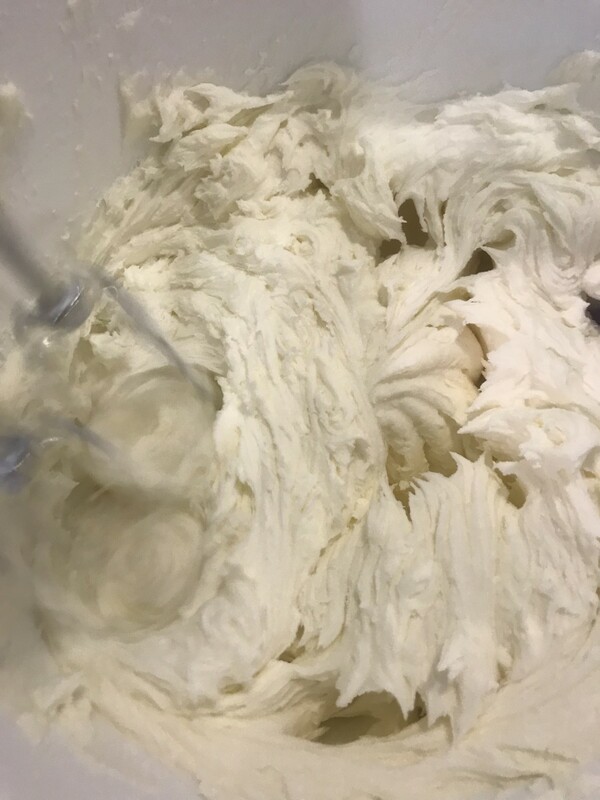 Slowly drizzle in the cream mixture, a tablespoon at a time, beating and scraping down the sides of the bowl, until the frosting is at the correct spreading consistency. Use however you'd like - we love it on chocolate cakes especially, but it's also perfect on simple white cake as well. Note: Watch the consistency of the frosting as you add the last tablespoon or so of the cream. 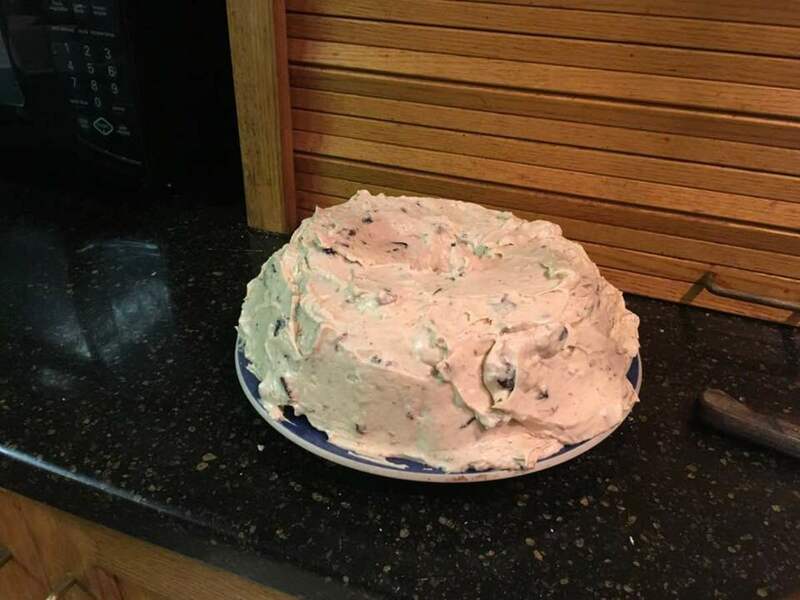 If your frosting is too loose, don't add the last little bit. If the frosting is too stiff, add a teaspoon or so extra cream. This often can happen as the temperature fluctuates, so use the cream to make the frosting the exact, spreadable, consistency you want. Start with the Butter in the Buttercream! 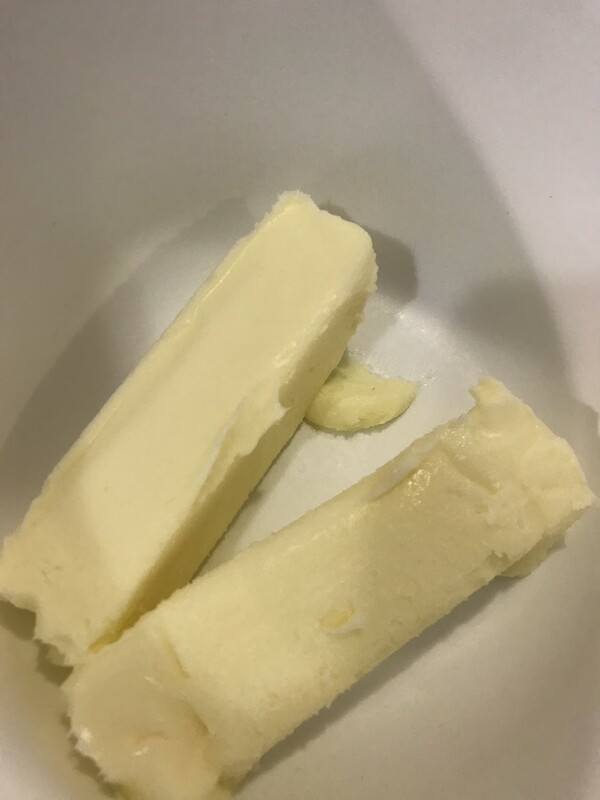 Start with a cup - 2 sticks - of real butter, at room temperature. 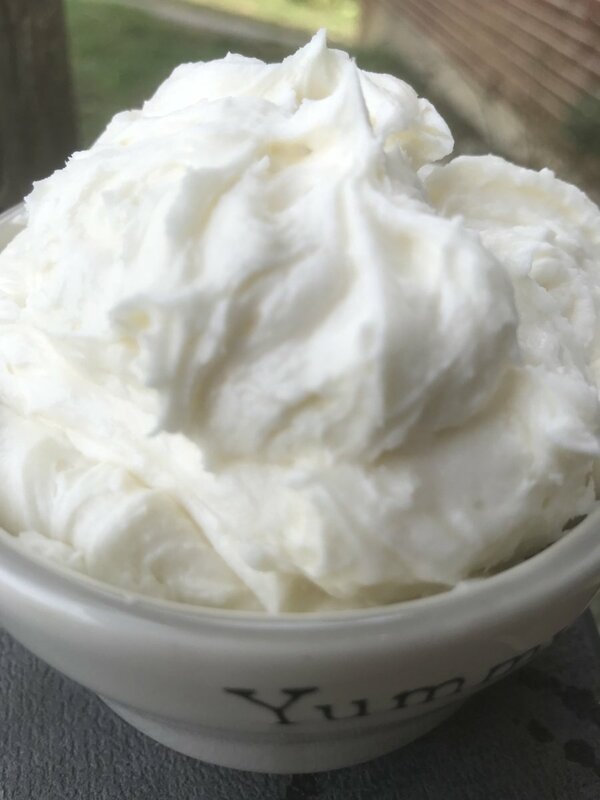 Room temperature butter will whip more easily, and become fluffier. It's also easier to incorporate the powdered sugar without lumps. Real butter - not margarine - is a must. Beat together the butter and powdered sugar until the mixture is light and fluffy. It will almost resemble coarse sand, and you shouldn't see any obvious lumps of butter. Beating well at this stage helps ensure the finished frosting is super smooth. 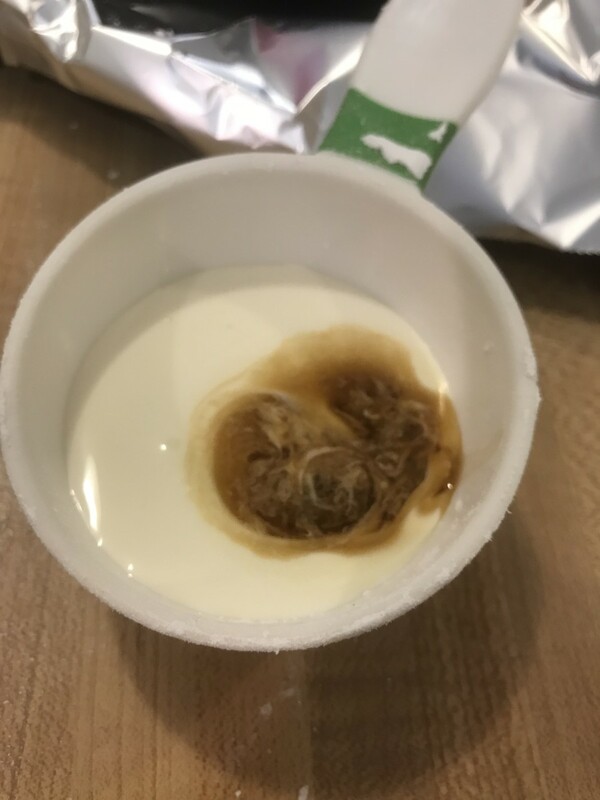 Mixing the vanilla into the heavy cream and adding them together helps ensure a very even distribution of the vanilla extract. Use real vanilla here - the flavor is center so it's important. Beat, beat, beat...after adding the cream, you're almost done. Scraping down the sides of the bowl, beat the frosting until it reaches the desired consistency. Homemade buttercream frosting ready to use - this stuff is fabulous! Perfect for almost any cake or cupcake, knowing how to make buttercream frosting will give you super powers in the kitchen! How do you make this into chocolate buttercream frosting?